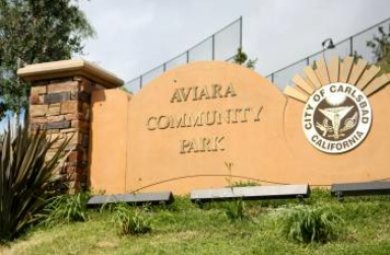 Trevira is a small community on the east side of Aviara's master-planned community. 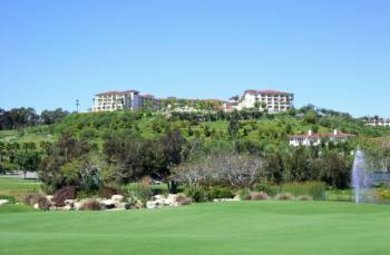 Just miles from the beach and Batiquitos Lagoon with miles of beautiful walking trails, these homes are also within the Carlsbad School District with award winning schools. 4 Bed + 1 Optional Bed/ 4.5 Baths – 3706 sq ft - $849,995 Just Reduced! $749,955 1014 Village Dr, Oceanside, CA 92057 - Open House Saturday Sept. 6th 1-4pm! 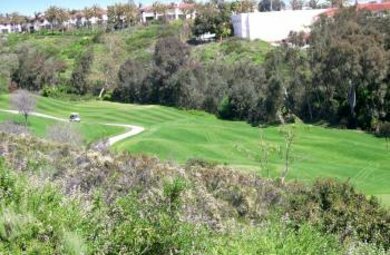 This is a great opportunity to invest in the prestigious neighborhood of Fire Mountain in South Oceanside.